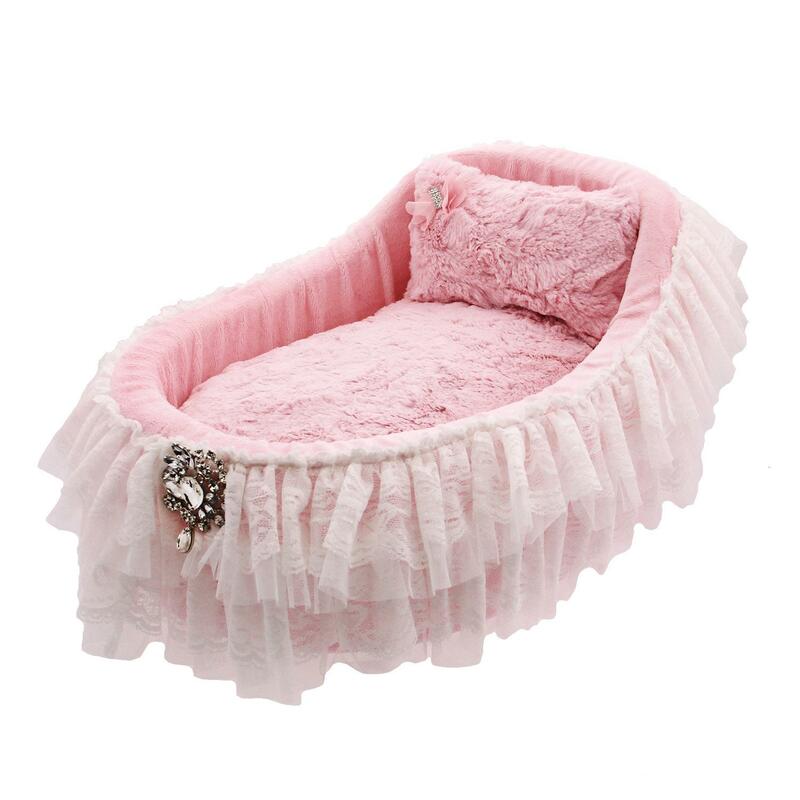 Your precious baby deserves the best with the Hello Doggie Crib Collection Pet Bed in Baby Doll! The Hello Doggie Crib Collection is a truly beautiful piece to bring your little one home to start sweet dreams. Trimmed in two tiered handmade lace trim. 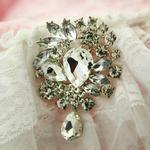 Beautiful crystal brooch accent front of crib. A removable pillow is great for easy care. 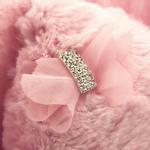 Add a soft Hello Doggie blanket to add more fluff and puff to your pets night. Made in the USA! 20" x 14" x 5.5"
Inner Pillow 18" x 12"